As you know, I'm heavily involved in the rescue and care for homeless kitties in mid-MO and SC helps as many kitties as we can (it's never-ending!!). SC cares for them until they find their home--2 days or 10 years--and takes on tough medical care. 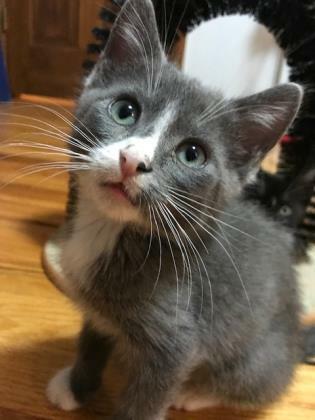 There are SO MANY cats needing homes in mid-MO. 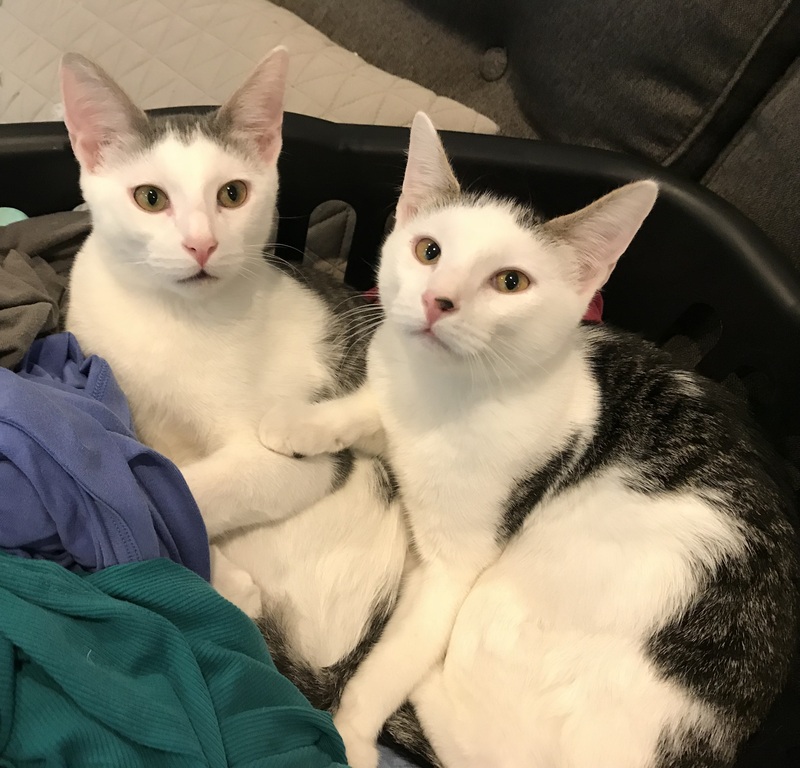 Please help raise funds for the care of said cats so that I don't have to adopt them all. :) It takes money to save them and care for them. I will match up to $300 in funds raised! 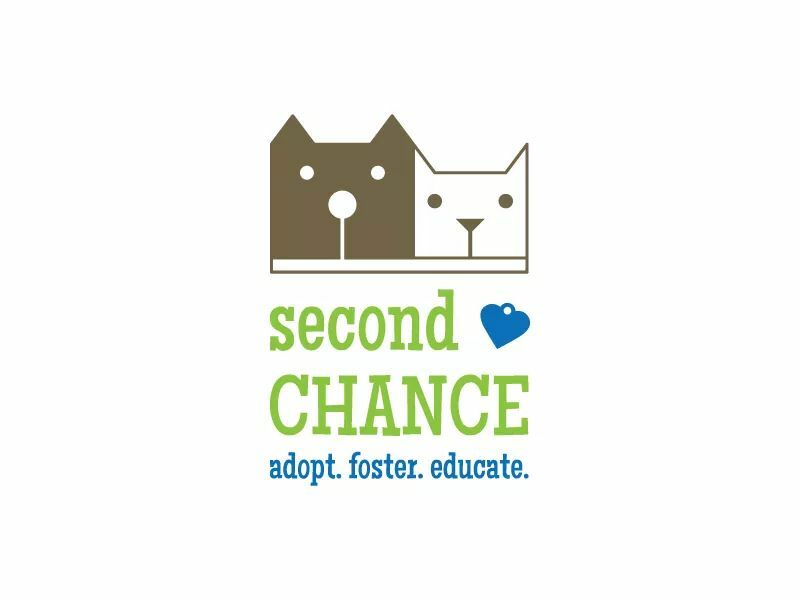 Second Chance cares for homeless dogs and cats while we search for their forever homes. We also seek to provide education and resources for loving pet owners throughout our community. We are great because we understand and support the unique relationships between people and pets. Not only do we create new relationships by adopting out animals, we help hundreds of pet lovers in our community advance their existing relationships. We deserve support because we make an impact on pet owners in our community. We provide resources such as dog training, feral cat management, behavioral advice, and pet food for those in need. We address the homeless pet problem at the source. Total Donations made to Second Chance by Help the Kitties so I Don’t Adopt Them All! Rizzo is such a sweet boy! You gotta see Rizzo flop over for nap time! He's a hoot! Great dog! Second Chance shared a post. So nice to see local businesses supporting the community! she’s named after an anti anxiolytic? 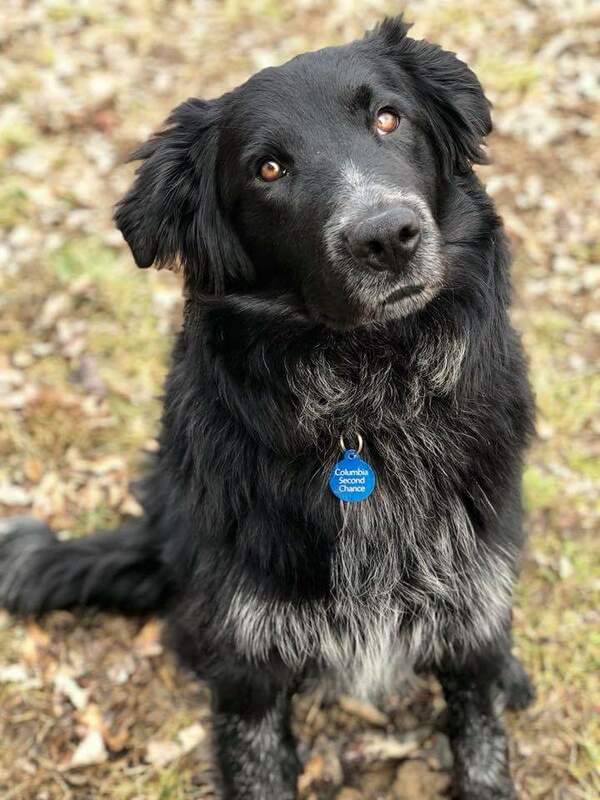 Bogey has been waiting a very long time for his perfect home- thanks to our friends at Lizzi and Rocco’s for giving us a hand and making him their mascot!Meet our Downtown location’s Second Chance mascot, Bogey! We had a blast letting him pick out new toys and some snacks! This handsome two year old boy is eager to please with so much love to give! He’s devoted to his people and loves to snuggle under blankets as much as he does going on adventures! He does love to play, so he needs a home that will provide him with the physical and mental stimulation he needs. Bogey is also deaf - but don’t let that stop you from giving this happy-go-lucky lovebug a chance. He needs someone who will be committed to continuing his training and understand his needs. He’s a special boy who needs a special home. What great folks! Thank you! This is Katherine, and she has been in our care for a whopping 14 MONTHS! Katherine was brought in with her third litter of kittens in one year! After constantly having kittens to protect, Katherine can be a bit defensive and prefers to be around people and other animals on her own terms. She may take some time to warm up to new people, but she has become a favorite of many of our volunteers! She is beautiful and I L❤️VE her name!